I have a SQLA11 database that exposes a handful of web services. I'm looking for a host that would allow me to upload and run my database. I want my web services to be publicly accessible. I prefer free solutions, but right now I can't find any. 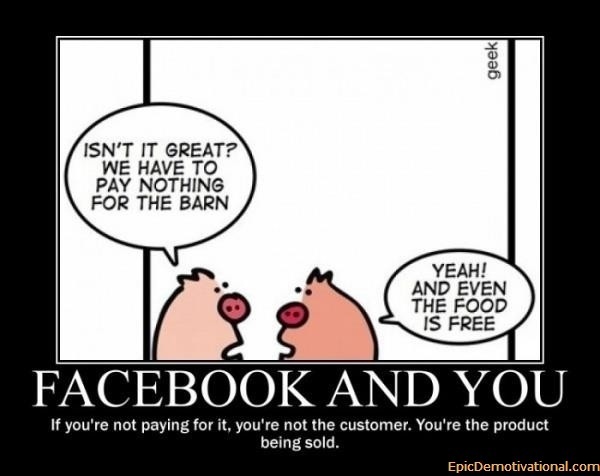 Good luck on the "free" part... do you want to use a product, or do you want to BE the product? Custom XML response via the SOAP web service of SQL Anywhere 12?